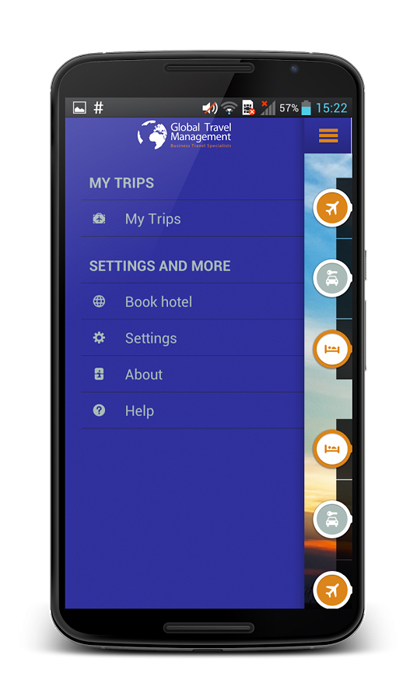 With the GTM Travel app, clients can easily check-in online and get in touch with the Travel Agent. 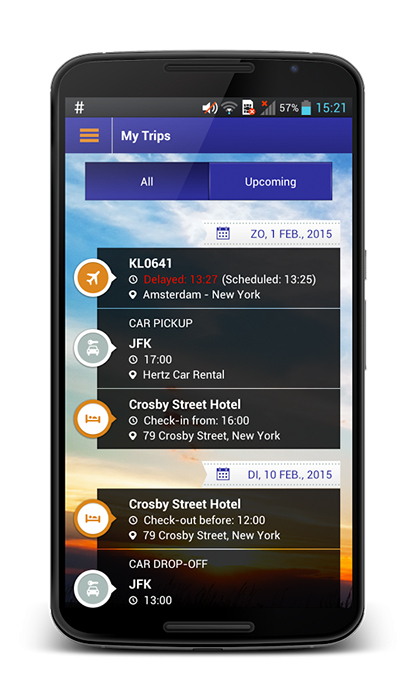 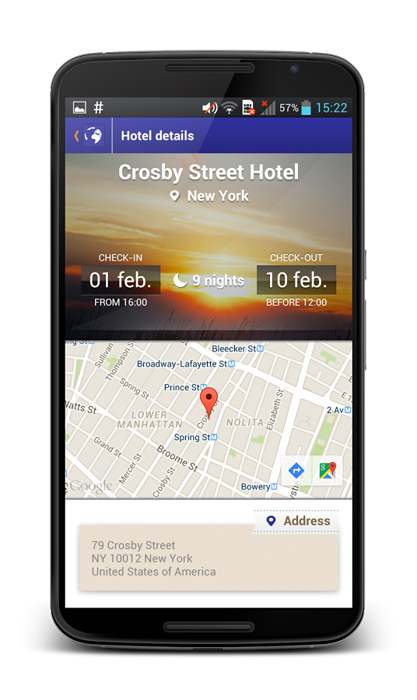 On their mobile devices, travelers have access to their itinerary information like real time flight details, hotel details and local weather forecasts at any time of the day. 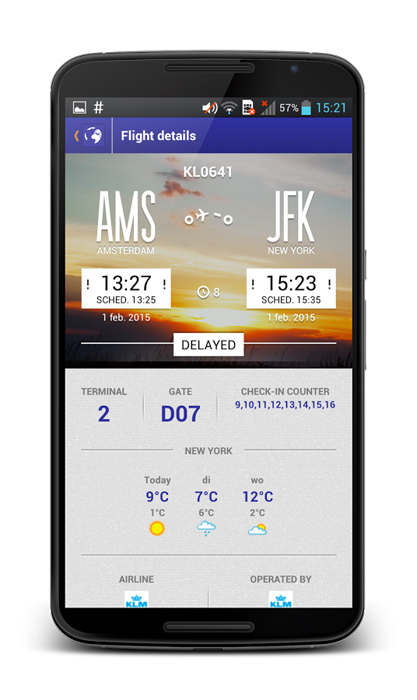 To prevent unpleasant surprises, the traveler can also be informed by alert notifications if a flight is cancelled or delayed.